888Sport is part of the wider universe of 888 online betting entertainment and, as you might expect from its name, is home to all its sportsbook shenanigans. 888 itself is one of the real pioneers in the online gambling industry, taking its first bets at its original online casino way back in 1997. That is pretty much the Jurassic Period for consumer use of the Internet as a digital playground, so 888 can certainly claim to know thing or two about what works for web-based wagering. 888Sport has over 20 sports sections covering most sporting events that are happening around the globe 24/7. 888Sport also offers boxing, UFC, American Football and politics. No e-sports. 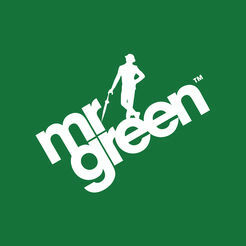 888Sport provides an extensive tipping and sports news service via the 888Sport Blog. See 888Sport site for details on 888Sport Cash Out. See 888Sport site for details on 888Sport In-play Betting. 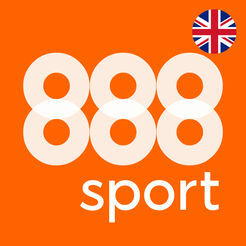 See 888Sport site for details on 888Sport Live Streaming. 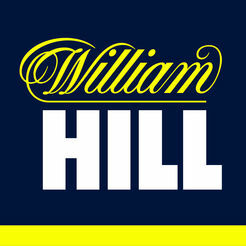 See 888Sport site for details on 888Sport Enhanced Accas. See 888Sport site for details on 888Sport Accas Saver. See 888Sport site for details on 888Sport Acca Attack. See 888Sport site for details on 888Sport Bet Boost. It is said that first impressions count, and in this instance we have to say that 888sport has certainly scrubbed up nicely. Whether you dive in from your desktop of mobile device this is a model of modern simplicity that puts many of its rivals to shame. Navigation is extremely well laid out with an emphasis on placing the day’s highlights before you whether in-play now or in the schedule later that day. Looking for something specific? An A-Z listing covers all the favourite categories to suit pretty much all tastes, although two issues caught our attention – one, what logic lists American Football between Golf and Greyhounds? And, two, at the time of review 888sport was yet to jump in on the trend to offer e-sports amongst its markets. The first is not even close to a deal breaker, but the second does betray that 888sport doesn’t yet have the depth of markets that some of its main rivals can boast. 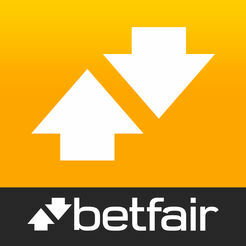 Actually building bets and placing them is both fun and easy, helped in no small part by the clean uncluttered layout. Offered odds are buttons that can be toggled to add or remove the bet to your virtual bet slip, making it very intuitive to build selections after which you can then dive in to choose appropriate stakes before confirming your choices. All in all it’s exceptionally easy to get to grips with, and our only criticism is that the signalling of changes to odds in the Live Betting events is not as bold as it could be. We like to see changes catch our eye the moment they happen! 888Sport offers an iOS app and an Android app but it’s just as easy to play on your Smartphone’s browser. You can watch your favourite sports live on iPhone, iPad & Android. 888Sport offers excellent 24/7 support, 7 days a week. 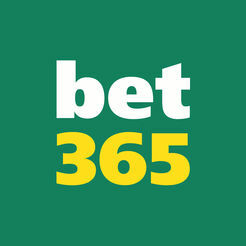 Bet365 uses Email, Web Message and phone (Available from 9am – Midnight). 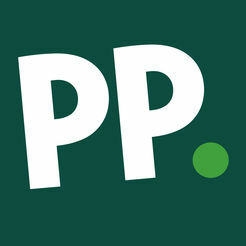 888sport may not have all the bells and whistles of some of the big bookmaker sites such as Paddy Power and Bet365, but it compensates with a very clean and easily navigated site that works particularly well on mobile devices. It covers all the bases most players need, so if mainstream sports, competitive odds and simplicity of use are the key qualities you’re after then 888sport has probably got your number.